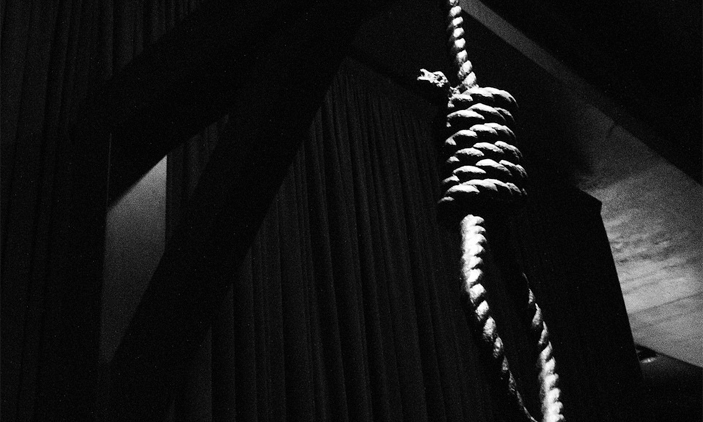 A former student of Khulna University allegedly committed suicide by hanging himself in a mess house near the university on Friday night as failed to get a government job. The deceased was identified as Saikat Ranjan Mondol, son of Krishna Maondol, hailing from Shyamnagar upazila in Satkhira and was a student of Fisheries and Marine Resource Technology (2009-2010 session). Saikat had been living in the mess house near the campus since completion of his university education in 2016. Nasir Khan, officer-in-charge of Harintana Police Station, said locals spotted the hanging body of Saikat from a ceiling fan in his room around 9pm as the window of the room was open and informed the police. Later, police recovered the body breaking the door open around 12:30am on Saturday. Police also recovered a 'suicide note' left near the body. The note reads that he got upset as he was not getting any government job even after submitting applications one after another for the past few years. Though his two friends have already joined the public service, he could not get one, the note says. Saikat was deeply frustrated which perhaps prompted him to kill himself, said the OC adding that a BCS examination book was found near his body.